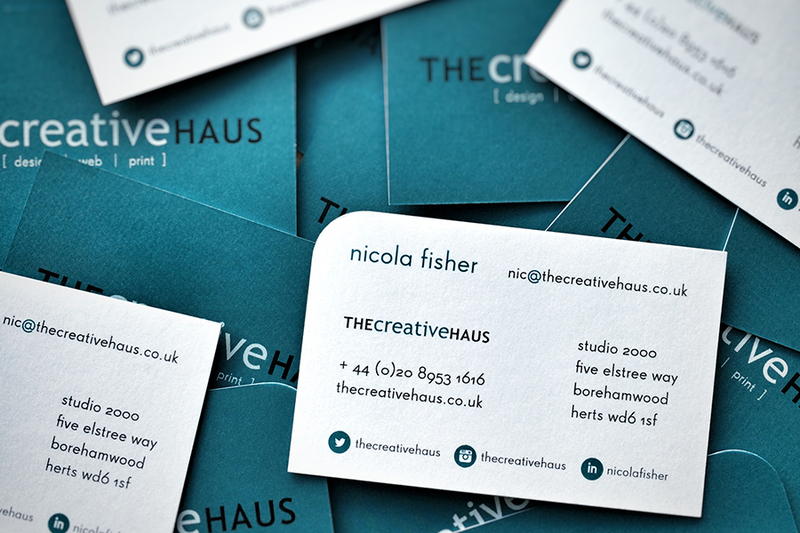 Let’s talk about Business Cards... - The Creative Haus Ltd. I go networking and it can be tough. If you’re anything like me, networking was seriously out of my comfort zone. But meeting someone face to face and explaining to them your benefits is something that cannot be avoided in networking. No one wants to work with someone they don’t know, let alone someone who they just looked up. Creating relationships is dependent on first impressions. First impressions in networking often end up with a small but very important piece of the puzzle: the business card. The great majority of business cards out there leave no real impression and soon become a faint memory. Leave someone with a card that looks great, feels great and clearly defines what your business does – and you and your card won’t soon be forgotten. So what is the core purpose of your business card? Well the most important purpose of the business card is to inform. We’re talking about networking here: when you and the person you just met leave each other, you’ve got to be able to give that person something to let them know how to contact you. It also has to let them know who you are. Your business card has to give them all your essential professional information as well as your contact information. The business card is not meant to be an alternative for those that lack the ability to network or those who just don’t — just leaving business cards somewhere or just pushing it in someones face isn’t effective. There are some business cards that have way too much information on them — business cards are not CVs, portfolios or product catalogs. There are some business cards that don’t have enough information on them in an attempt to bait people into trying to find out more about them — but if I have no clue who or what you are, I’ll probably not bother. You want to have a business card that truly reflects your business and who you are. All the extra stuff is completely secondary and should be added in small doses. Don’t try to fit all your recent work or products on your card, maybe just a couple. Don’t be too salesy on it, utilise the other side of your card for these details. But never ever take away the essentials. Why? Well Because a business card is one of the most important and cost-effective marketing tools a small business can have, especially for businesses just starting out. And yet, too often it’s a missed opportunity to make a great impression. A powerful and well-designed business card can effectively promote your business. There’s a good chance that if the look and quality of your card is shoddy or unprofessional, it may be thrown into the bin, even if you are totally professional at what you do. OK, so what to Include? Obviously you have limited space, so what should stay and what should go? Things have changed massively over the last 5 years over what is acceptable on a business card due to the new world of mobile working. The consensus is that your name, company name, phone number and e-mail address are the bare minimum. Some crucial additions are your company logo and your Web address. Physical address is increasingly less relevant though in some industries it might still be advisable to include. When someone looks at your business card, can they tell immediately what your business does? If not, you’re not likely to get as many calls or referrals. You’ll also want to adapt it to your industry, for example, if you’re active in social media, you should include links to your accounts on various platforms like Twitter or Instagram. 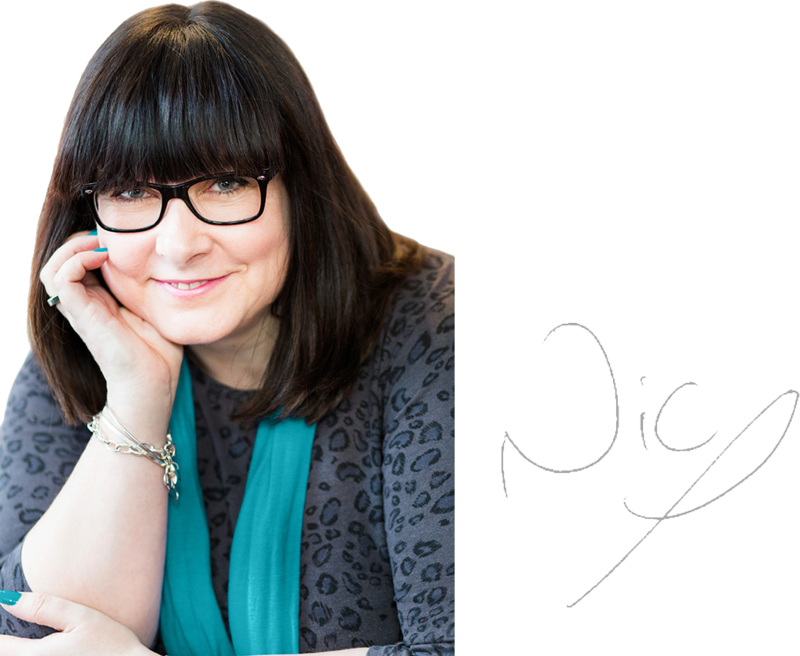 Oh and do make sure you have your business domain to match your business name, and your email address. Obvious you would think, but it creates a real disconnect and confusion if they don’t match. And it’s even read that you just aren’t a proper business by a large proportion of people if you are operating with a btconnect or gmail address. When there’s multiple employees you have to take that into consideration, but when it’s just you and it’s a small business, you should look at it from the aspect of representing yourself first and then the business in line with that. Use a clear, readable font – your card is pointless if people can’t read the details and don’t forget a large percentage of over 35 year olds wear reading glasses, but won’t be wearing them when you hand them your card. So don’t make the font too small. Don’t be cheap – I’m not likely to do business with anyone who has a business card that says ‘printed free by Vistaprint’ or is printed on something that feels like paper. It looks unprofessional if you’re not willing to invest anything in making a good impression. Don’t be unoriginal – Even if you don’t have a fat wad of cash to spend on your business card you shouldn’t get a template because it’s less memorable and less effective. I have been handed several cards at networking that are different businesses but use the same template, straight away it’s unprofessional and it’s just totally confusing! Don’t go for shock value – people will stop and look at it, but if what you want is engagement, and if what you want is follow-up, then don’t do it. Don’t overcrowd It – Some people squeeze as much information as possible on the card but you’re way better served by keeping it simple. Want lots of info? Make it a 4 page folded card. Do make it fit a standard size – People keep cards in holders, purses or wallets – if it doesn’t fit it will be put in the circular file known as the bin. You can do a variety of shapes within the standard dimensions if required. Have a look at your card right now, do you see anywhere where improvements can be made? Be honest!